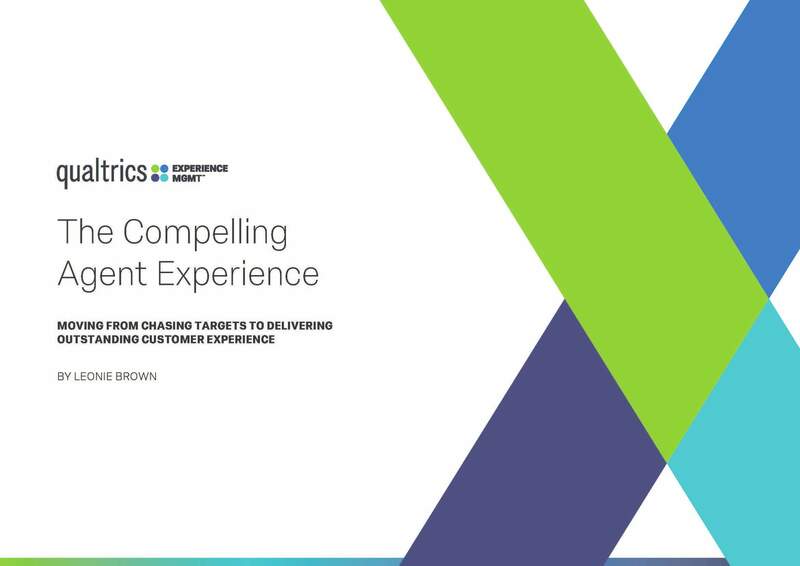 See how you could reduce your operating costs and improve the customer experience with experience management. Just fill out the details below to see how much you can save. We’ve included some industry standards for you already, but for a more accurate calculation, simply update them with your organization’s figures. How many calls does your team handle on average per day? What’s your average cost per call? What’s your current Average Handling Time (AHT)? How many agents do you currently employ? What’s your current employee attrition rate? Move the sliders to see how your improvements can deliver back to the bottom line. Automatically turn customer feedback into tickets — just set your triggers and when a customer needs a response, you’ll know immediately. Everyone in your team will be able to understand the issue too, with highlight summaries that help them know which action to take next. Manage, track and respond to tickets across desktop, mobile or the Qualtrics Follow-up app. And when you’re unavailable, you can automatically forward tickets to the right person, so customer concerns are never overlooked. Get a complete view of every customer interaction with ticket tracking and integrations into your CRM and other key business data systems.